Play tennis in Parikkala! 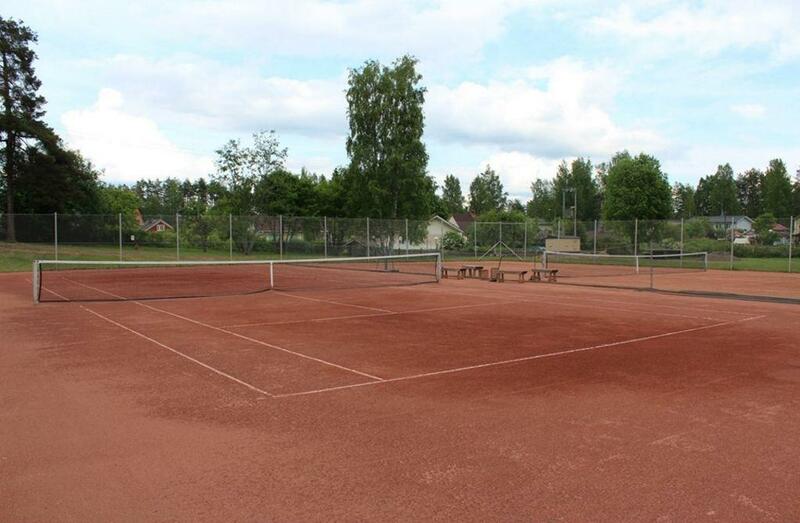 There are several outdoor courts in different parts of Parikkala. Parikkalahalli indoor sports centre offers good facilities for playing tennis all year round. Two tennis courts in the centre of Parikkala (Tiviäntie 14, 59100 Parikkala). Two tennis courts in Akonpohja (Koulutie, 59510 Saari). 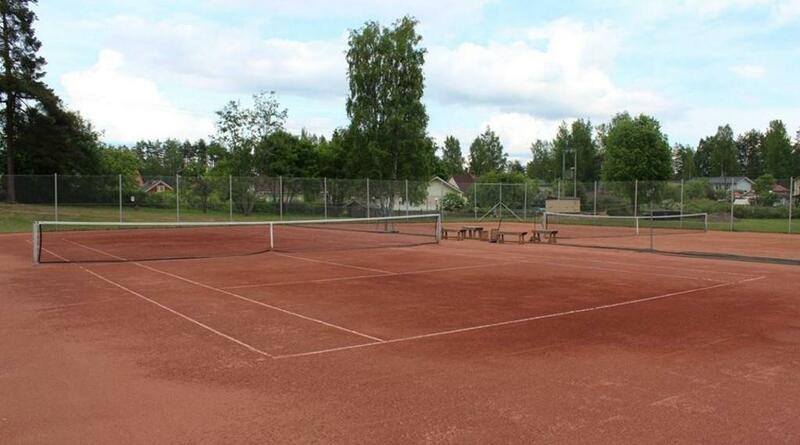 One tennis court in Niukkala (Niukkalantie, 59720 Uukuniemi). The use of the courts is free. Make a reservation by using the booking form at the tennis court. Parikkalahalli offers premises for indoor tennis. Contact the sports division of Parikkala municipality for more information, tel. +358 44 7811 933.